At The Spice Lounge (www.thespicelounge.com) our spacious restaurant and mouth-wateringly tasty food will turn even the smallest business lunch into a memorable event for your clients, prospects or employees. However, arranging a corporate booking can be a daunting task for the event planner. If you have been nominated for this role, then never fear! At The Spice Lounge we have extensive experience dealing with corporate events and can give you advice every step of the way. The most important step in the process is finding the best venue for your corporate booking. 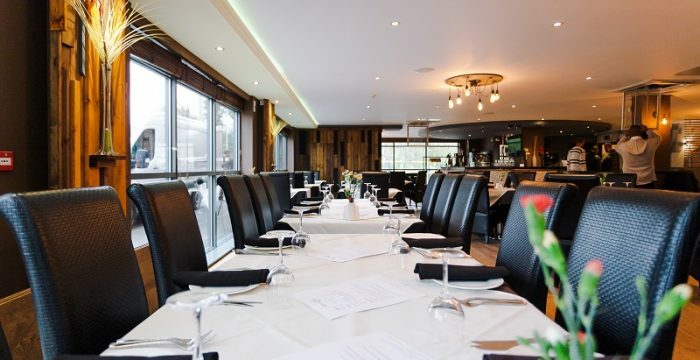 When looking for a venue you need to be sure that the restaurant has experience dealing with business events and has the capacity to deal with your number of guests. Itâ€™s always worthwhile visiting the venue to ensure that there is a specific area that you can use for your event particularly if you donâ€™t want the general public involved in the occasion. Think carefully about the facilities you will require. Are you providing an update to staff on the companyâ€™s progress? Will you need room for a projector, whiteboards or even a podium in the room? If someone is giving a speech or using the event to convey important information you need to be sure that the restaurant can accommodate your needs. At any event the food and refreshments are very important and can lift an occasion from good to outstanding! Find out what dishes can be provided in bulk and whether they are served buffet style or as individual orders. Often restaurants offer both options â€“ ensure you understand the costs of each option. Many restaurants offer a set meal option which allows them to prepare food ahead of the event and this can be more cost effective than allowing people to order when they arrive. It also speeds up proceedings so you can get on with the presentation. If you are holding a daytime event youâ€™ll need to arrange for tea, coffee and soft drinks. However, if you are doubling up the corporate event as a social outing you may want to arrange for wine on the tables for example. If you have never eaten at the restaurant before ask them if you can arrange a tasting. This way you can sample the menu and be sure that your guests will thrilled with your choice. If you are looking for a sophisticated venue and gorgeous food for your corporate event, then look no further. 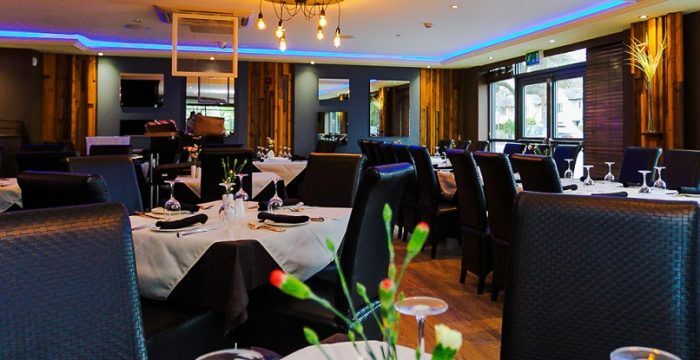 The Spice Lounge (www.thespicelounge.com) is perfect for entertaining clients or treating your staff to a night out. 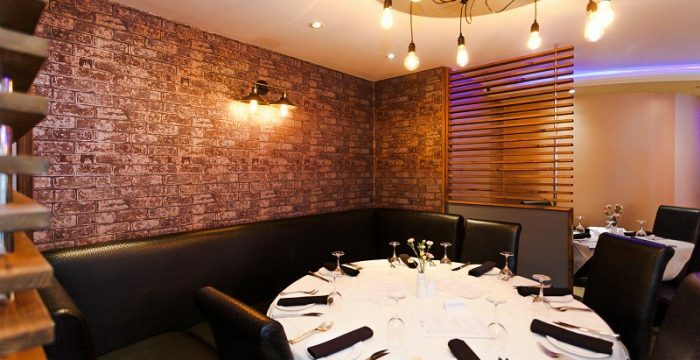 No matter what your event, contact us to discuss your corporate booking now on 01925 767777 or email us at info@thespicelounge.com.